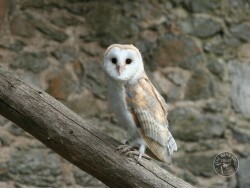 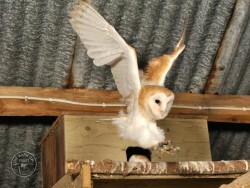 Barn Owl photos – pics of cute young owlets as they grow and learn to fly! 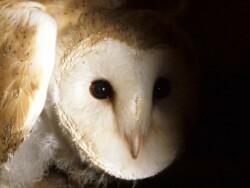 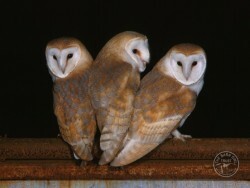 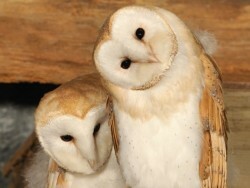 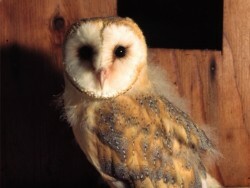 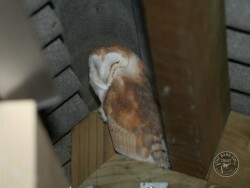 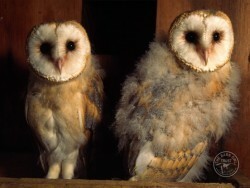 Barn Owl nests and eggs – photo gallery. 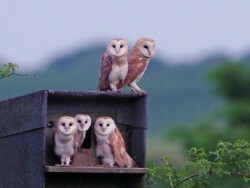 Barn Owl nestlings – photo gallery. 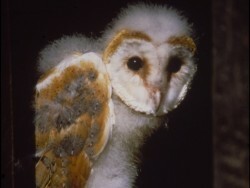 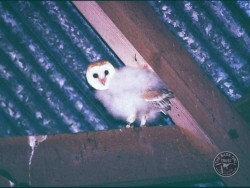 Barn Owls in summer – rearing young.